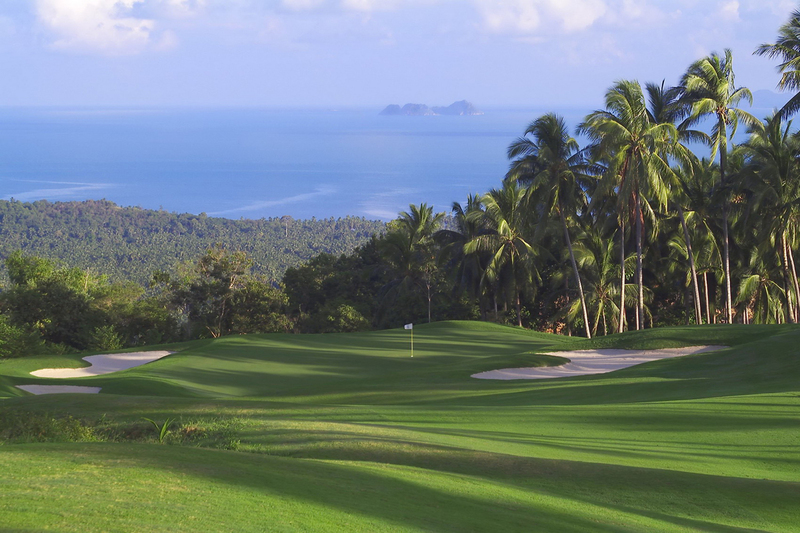 Once you have emailed us with your golf arrangements choose from our exclusive range of partner Villa�s all personally selected to accommodate all tastes and budgets. 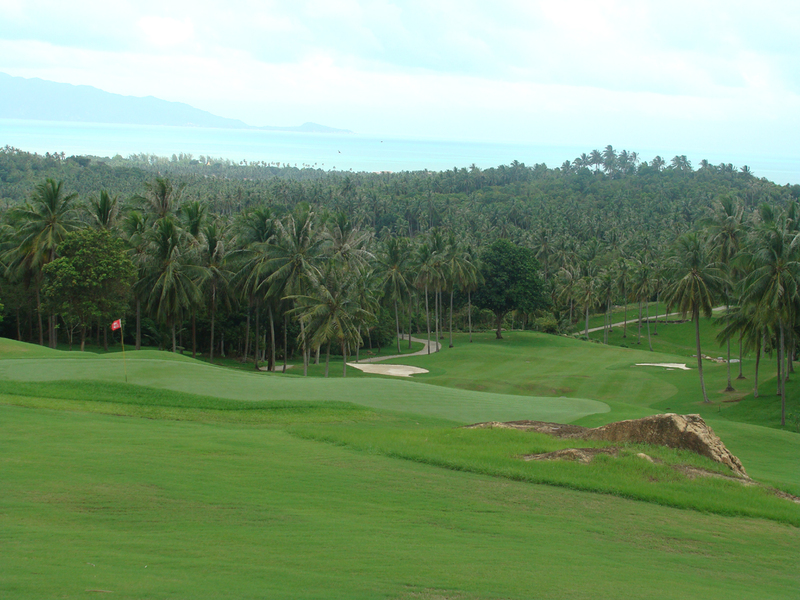 Koh Samui golf lessons, while on your golf holiday in the tropical paradise of Koh Samui, could be the perfect time to understand more about the swing and improve your golf game with our Ko Samui golf professional. 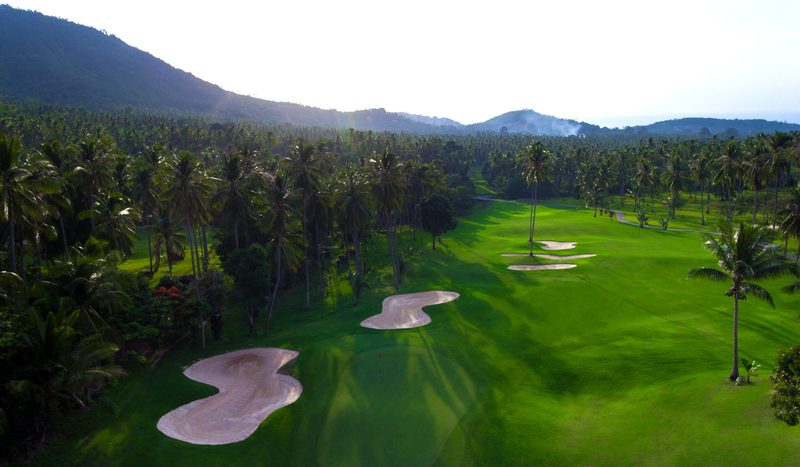 Without any of the mental constraints that you have at home, and while being surrounded by the serene setting of coconut trees and clear blue skies, the brain is free to absorb the simple fundamentals of the golf swing. 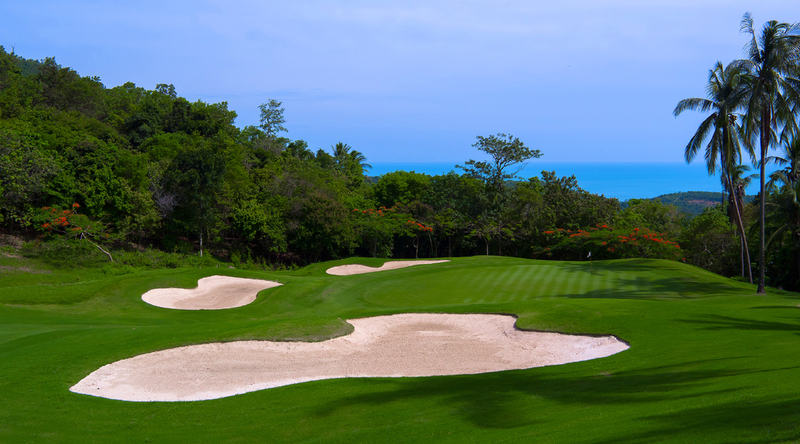 Combined with actually having time the time to practice the fundamentals on the range and then onto the course, improvement will be seen in dramatic bounds. 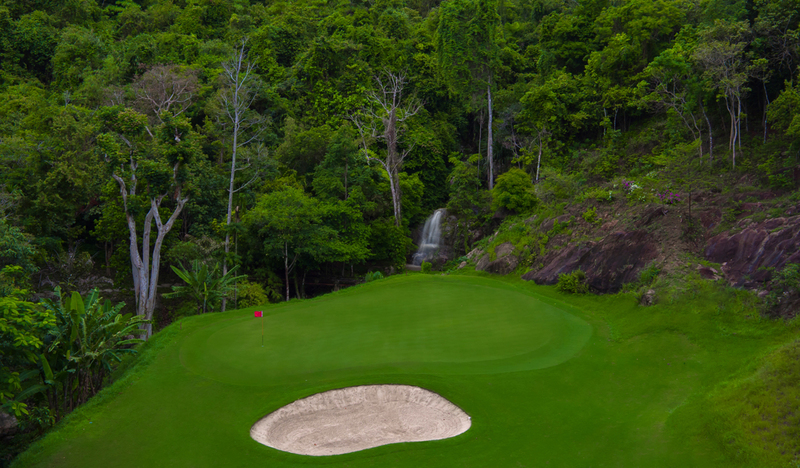 And this only adds to the enjoyment of the wonderful golf holiday that you are already experiencing�.the only thing better than playing golf, is playing better golf!! 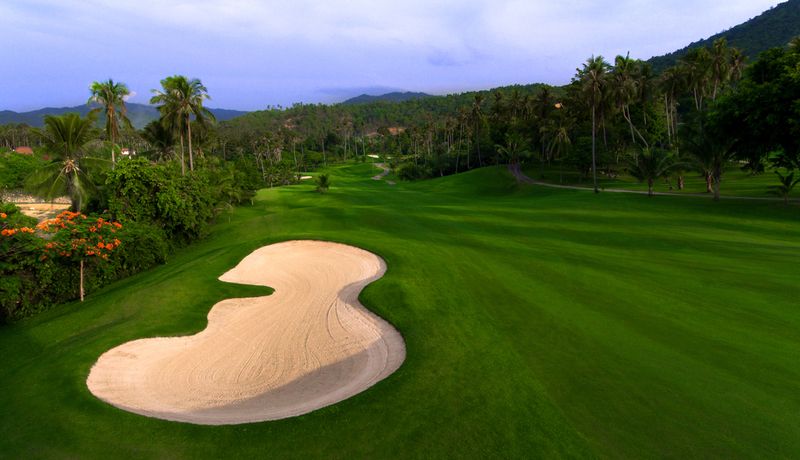 Here at Samuigolf.com Holidays we have created golf packages that will not only cater to any golfer from beginner to experienced, but will also fit into their personal golf goals and time limitations or constraints From a 1 or 2 hour quick fix to an in depth analysis package of 10 hours including playing lesson, our professional and friendly golf expert will make sure your lesson is not only productive but extremely enjoyable. 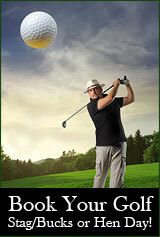 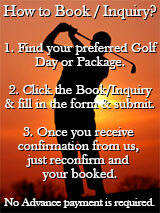 - Range balls and rental clubs not included in price.